There are many treatments for onychomycosis including creams and ointments, pills and home remedies. Creams and ointments alone may be only 7% effective. By themselves, pills are only 38% effective. Home remedies are often not effective, and may be dangerous. Podiatrists are the medical professionals qualified to take care of toenail onychomycosis. 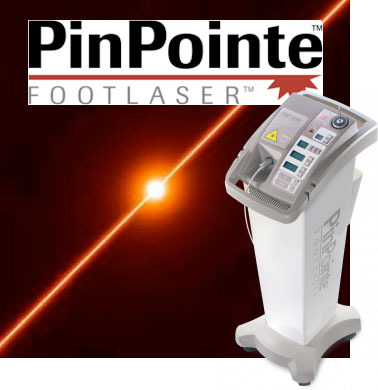 They have already been using lasers to treat plantar warts and ingrown toenails, among other problems.